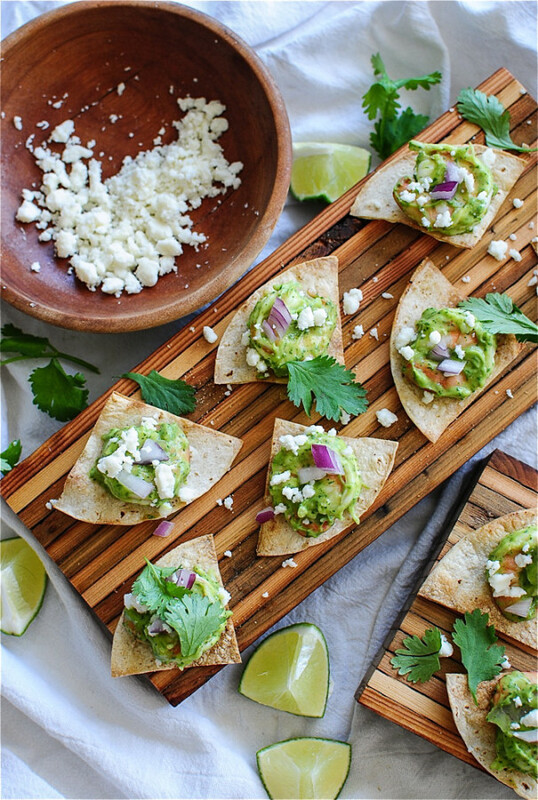 New Year’s Eve Appetizer Roundup! So. New Year’s Eve is in like, five minutes, and we need to talk food! Are you cooking? Going out? Having a party? Staying in and safe under your bed? I haven’t had a lick of time to prep anything new, so I thought a simple roundup (roundup? round-up? round up? up round? down town? don’t frown?) would suffice for your face. This post is already completely annoying, isn’t it? SHRIMP PARTY NACHO BITES. You guys. All caps absolutely necessary. And freaking delicious and beyond simple to make. Done. 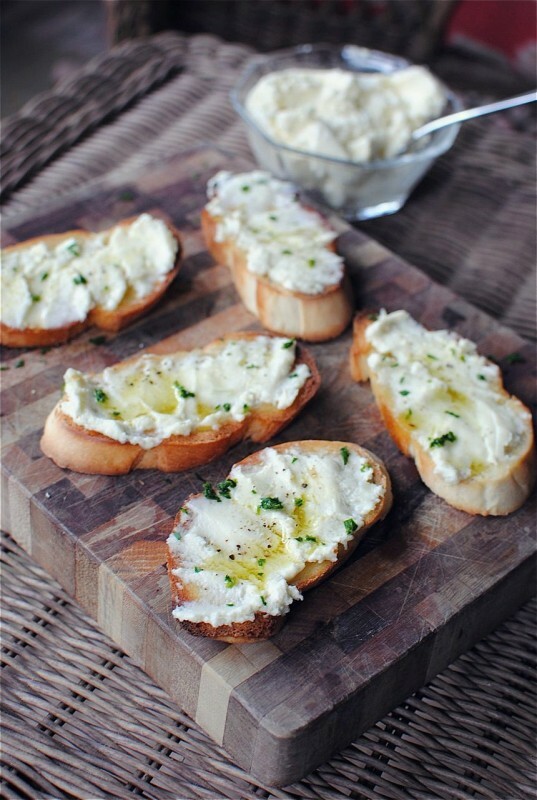 2) Homemade Ricotta Cheese! If you’ve not yet made ricotta from scratch, you should totally add it to your new year’s resolution list. If you’re into that kind of thing. Which, you don’t have to be into resolution lists to make this. 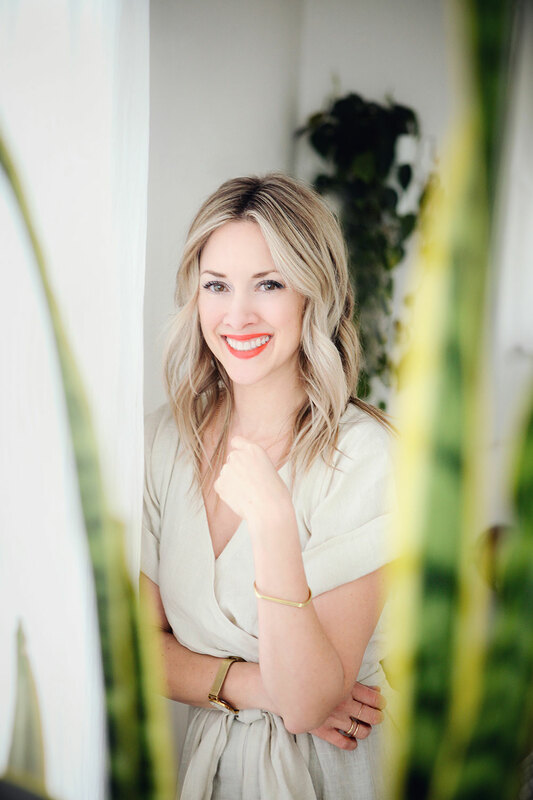 Matter of fact, it could be the only thing ON your (non)resolution list, and you’re already making life progress. Amen. 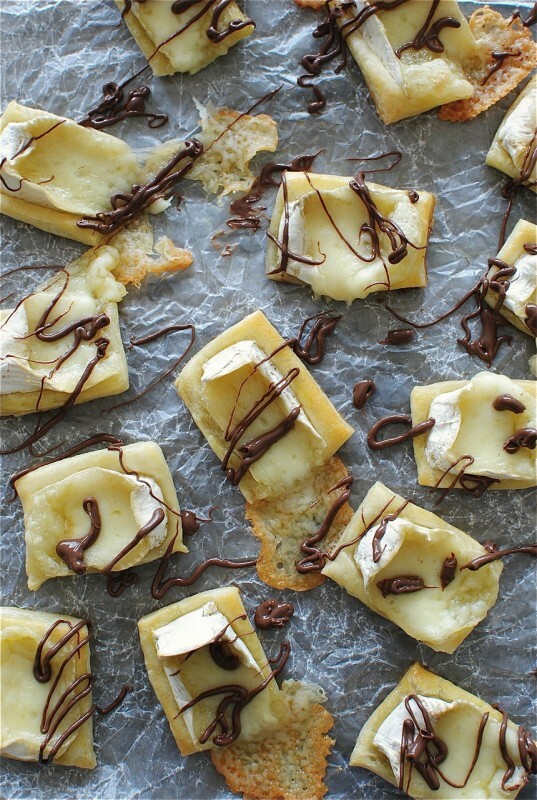 3) Nutella Brie Bites. In other words, NUTELLA AND BRIE AND PUFF PASTRY. And your face. The end. Forever. 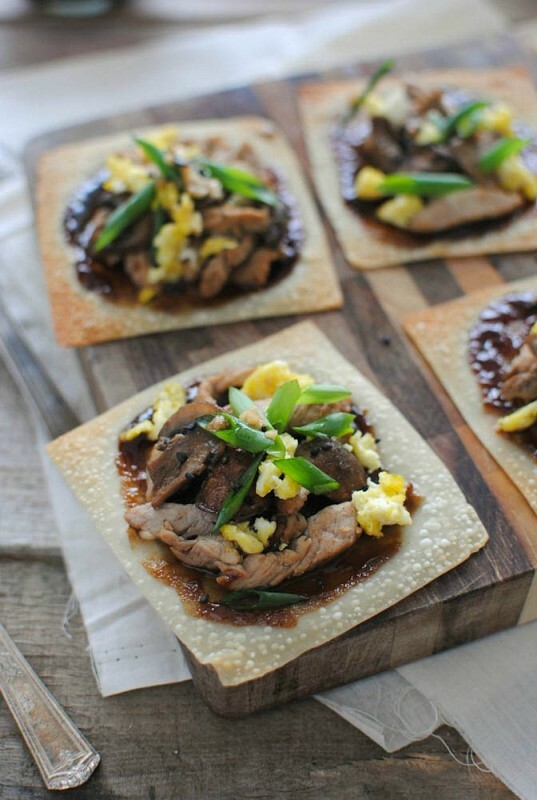 4) Mini Moo Shu Pork Pizzas: These puppies are sooo much fun. They’re crunchy, porky, hoisin saucy, eggy, and downright delightful. They make an unexpected treat on your party spread! People will go, “whaaaaaat.” They will. 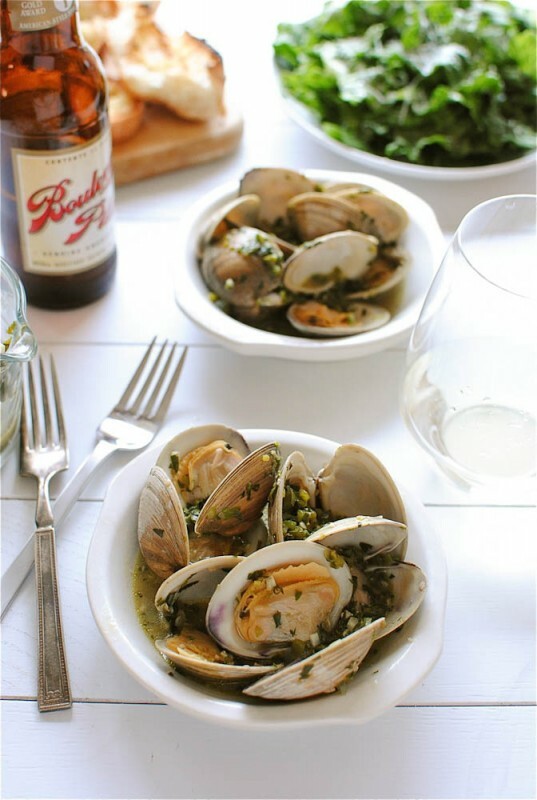 5) Beer-Steamed Clams. UM, this is one of my most favorite meals on the entire planet. It’s more ideal if you’re staying in, by the fire, and want to keep dinner simple, but different. The FLAVORS are unreal, and then you get to plunge crusty bread right in dat beery broth. There’s no reason you should turn your back on this. 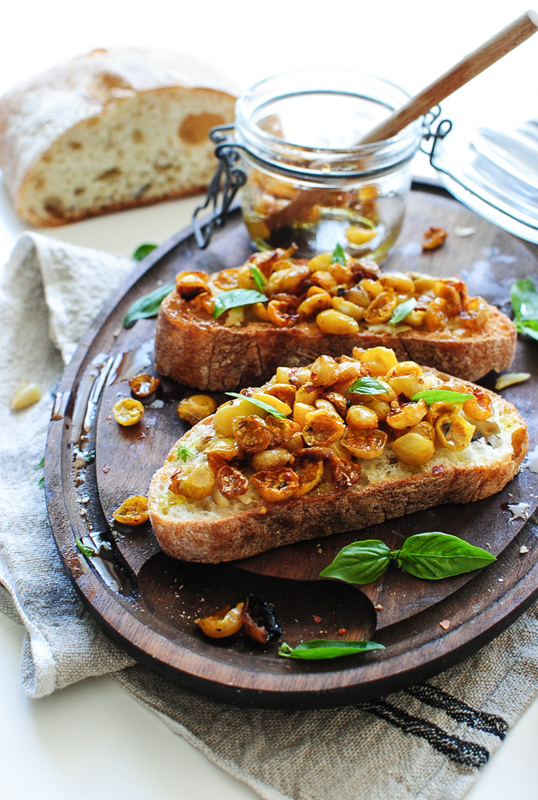 7) Slow-Roasted Golden Tomato Bruschetta. I DREAM OF THIS DAILY. That’s all. 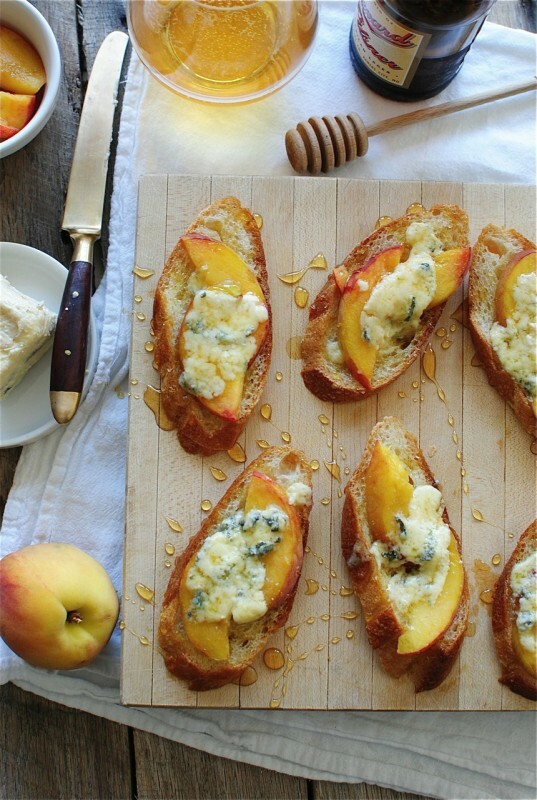 8) Blue Cheese and Peach Crostini! More bread and cheese and fruit. Ain’t nothing wrong wid it. 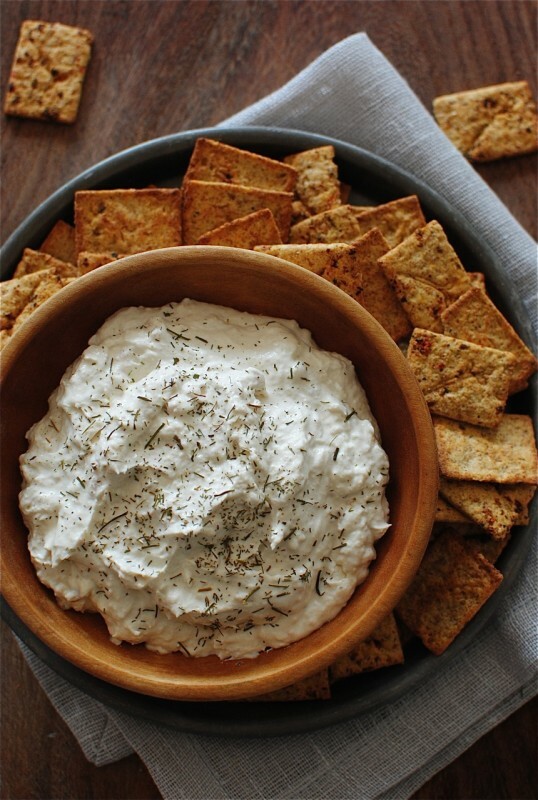 9) Clam Appetizer Dip. Oh my gosh, remember this one from earlier this year!? I know it seems super jank, but I can proooooomise you it’s seriously something else. You think you’ll only make it through one bite, and then .92524 seconds later your entire head is covered in this incredible clam-a-licious explosion. You’ve been warned. 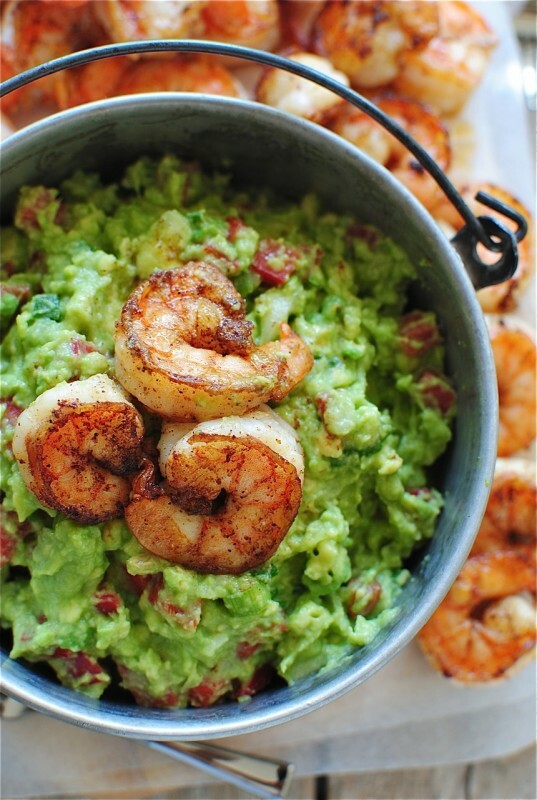 10) Cajun Shrimp Guacamole! This one is a veeeera popular recipe on my internet website URL. You just can’t know how glorious it is until you nosedive straight into it. And I highly recommend that you do. And that’s it! That’s all I gots fer ya. By the way, what are your plans for New Year’s Eve? We’re actually staying in, reading love letters and hanging in our pajamas by a cozy fire. But! This is fun. Our neighborhood French Market is selling ready-Beef Wellingtons for two, so I’ve reserved one for us! And an opera cake. Eee! I’ve never had Beef Wellington before. Have you? Should I be nervous? Should I wear a tarp? Gurl, you know I’ll snapchat that ish. Friday Flotsam Eve. I mean Christmas Eve. 9 Responses to New Year’s Eve Appetizer Roundup! I love staying in for New Years...we're having stuffed lobster tails and strawberry bellinis....beef wellington is awesome you will love it. Happy New Years to you and those lovely babes. Surf n turf, baby. And a yet-to-be-determined cocktail made with champagne and my tears (if MSU loses). Ah, football. Love these ideas! 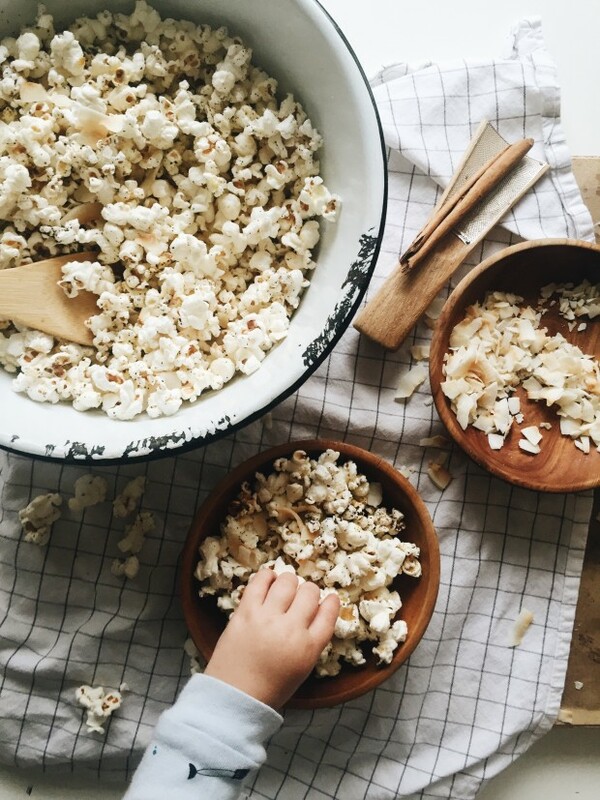 That popcorn sounds insane! Happy, healthy New Year!!! You never fail to save me from a boring night at home...cajun shrimp and clam dip it is! Happy New Year! My husband makes a sausage bread every year. And then I will add my snobby food blog-ish appetizer to his meal which is...wait for it...Ruffles potato chips and French onion dip. http://www.patagoniastoreonline.com I'm in love with your blog. Happy New Year!